Wide Gap. Discounts Apply ! Tandem Baits is a well known European company specializing in providing carp anglers with a quality carp tackle. 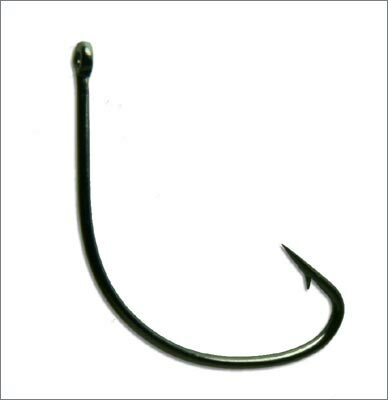 Hooks are made in Japan.